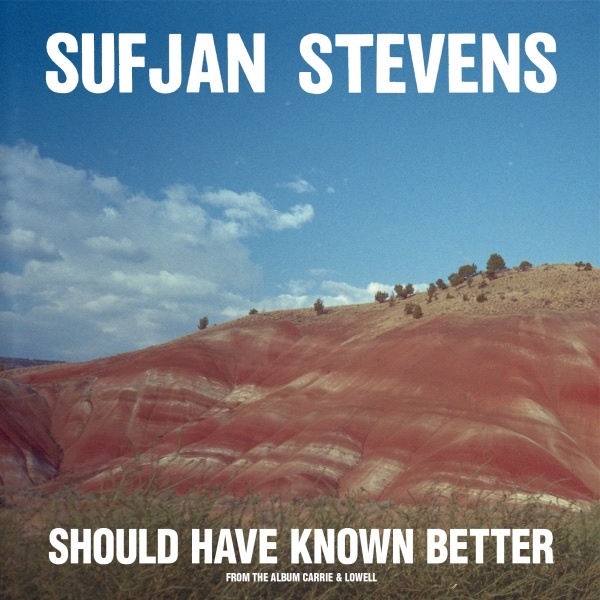 “Should Have Known Better” is the second single from Sufjan Stevens’ upcoming ‘Carrie & Lowell,’ the follow-up to “No Shade In The Shadow Of The Cross.” ‘Carrie and Lowell’ drops 3.31.15 via Asthmatic Kitty Records. We have tried to get our hands on the special edition, clear vinyl, but won’t know until they ship. Stream “Should Have Known Better” and “No Shade In The Shadow Of The Cross” below.